Follow along as we post new blog posts weekly. 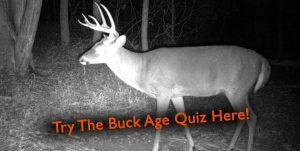 From beginner deer hunter tips to the science behind deer and habitat management techniques, we hope to bring you a unique reading experience that is both insightful and interesting. See recent blog posts below or search by category in the menu bar above or in the side bar on the right.